It's not often you get to try out coffee before it hits the shelves. But these days with more and more folks starting up production well before they open their doors, every now and then such an opportunity to do so arises. 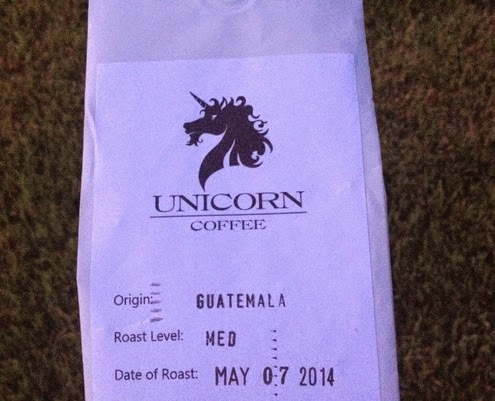 One such early-in-development coffee roaster is Unicorn Coffee. Looking to create a better life for coffee farming communities, Unicorn is actually in a flux right now where they have yet to launch their Kickstarter page (if you visit their webpage, you can sign up to be notified when that happens). As for their coffee, the Unicorns seem to be roasting at least periodically, as they sent me out a medium roast Guatemalan to sample. Arriving in all white packaging (just like a unicorn), I mugged the coffee via pourover, french press and siphon. The drip held out cocoa, savory roast beef, honey, Chex, cream, a little habanero and basil within a medium body, proving sweet and a touch spicy. The french press rolled out notes of velvety chocolate, brisket, celery, sourdough and a little milk in a medium to heavy body. The siphon proved my favorite, with flavors of chocolate milk, pear, Chex, croissant, a little cherry and brisket within a smooth, medium body. 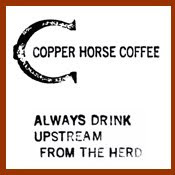 While you can't buy the coffee yet, the folks behind Unicorn Coffee at least seem to know how to kick out some decent coffee. Check out their webpage up top to find out when they come onto the scene. 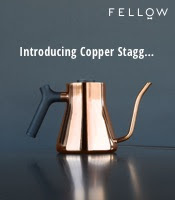 It's a gret idea to be contacted for a new coffee type as it does seems special.